Tickets are not available any more on Rise Up Events. You may be able to buy tickets at the venue if available. 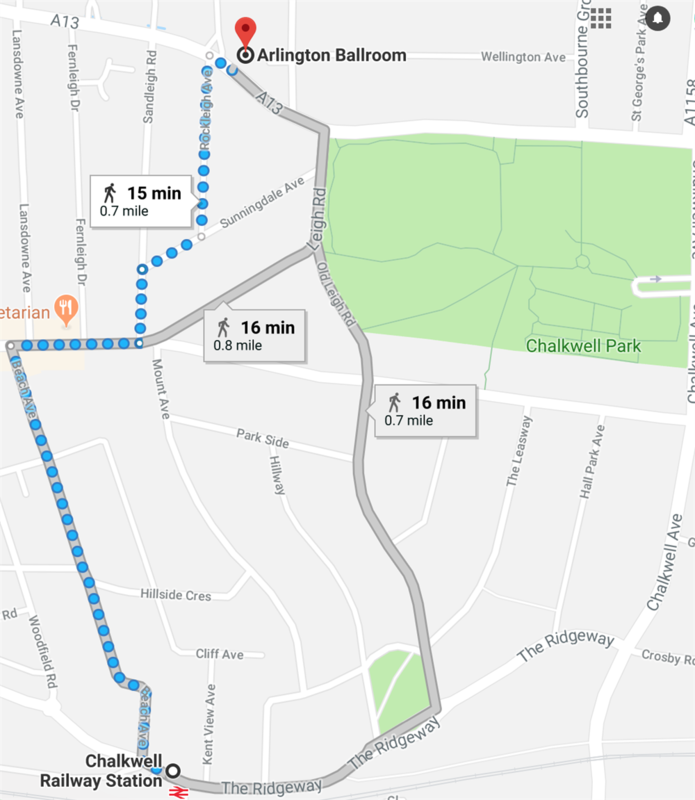 The Arlington Ballroom is a 15 minute walk from Chalkwall Railway station and 10 minute car ride from Southend Town Centre. There are bus routes running from Southend Town Centre all day.